Custom built home in the heart of South Charlotte available! This gorgeous, like-new home has fiber cement & stone siding, as well as lush landscaping creating fantastic curb appeal. 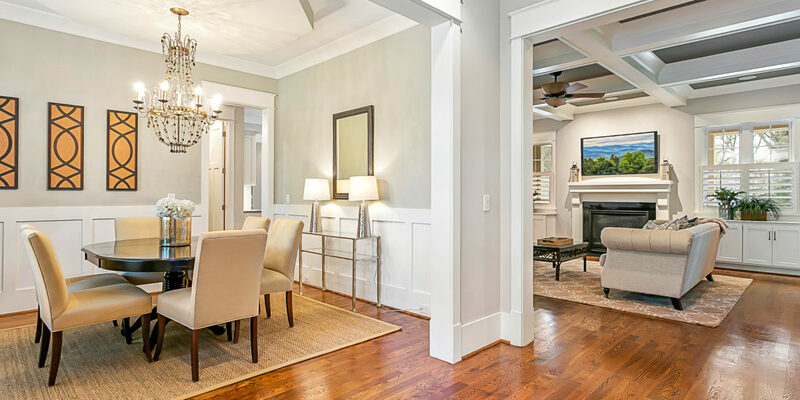 Gorgeous hardwoods & crown molding greet you at the front door. 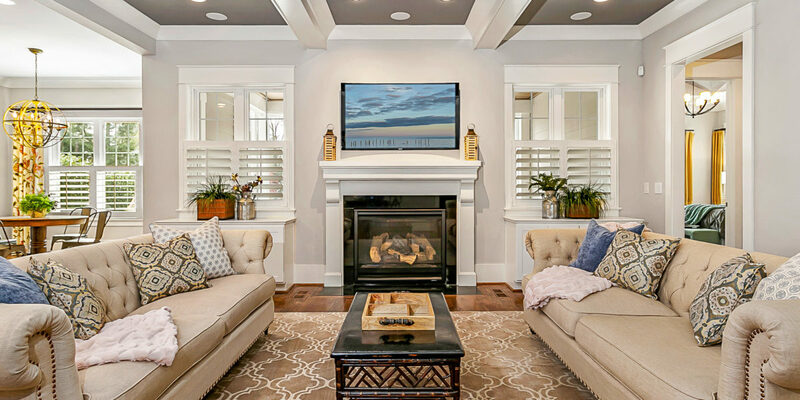 Great room offers built in cabinets & coffered ceiling. 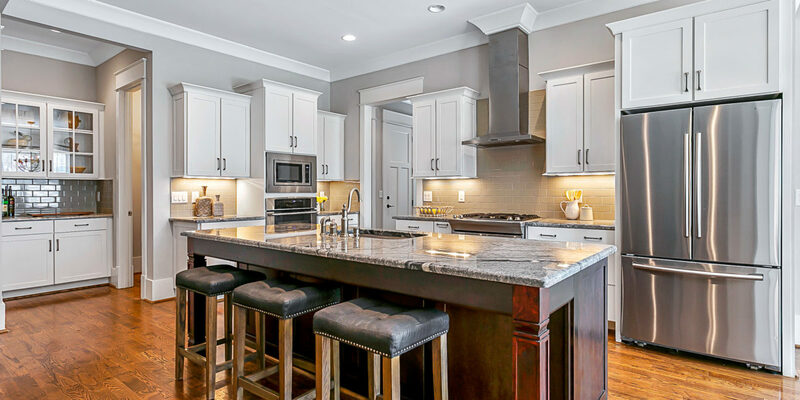 This room flows seamlessly to elegant kitchen w/ large center island, granite & SS appliances, including gas range. Screened porch is perfect space to sit & relax overlooking back yard. Versatile downstairs guest room currently used as office. Drop zone off garage. Master on main w/ tray ceiling & accent lighting. Master bath complete w/ dual vanities, tile & glass shower, tile surround tub, huge walk-in closet & second washer/dryer hookup space! 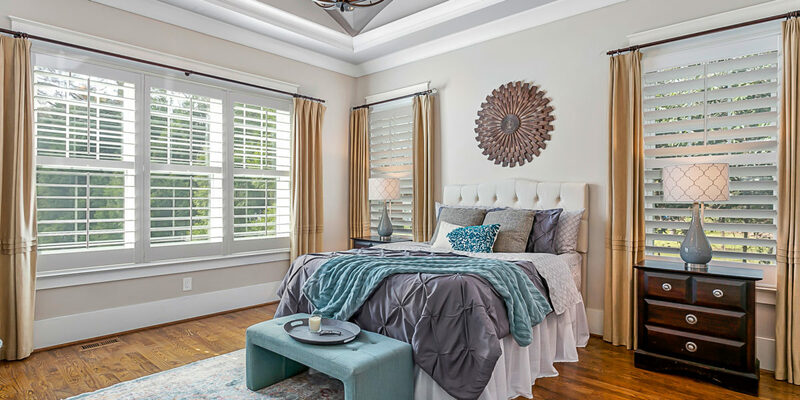 Upstairs hosts guest bedrooms, bonus room, laundry & utility rooms, & walk-in attic storage! Enter your own private oasis in the yard w/ over-sized patio & built in fireplace, this space is fully fenced & mature landscaping creates extra privacy.